Welcome to the website of the Introduction week of the Logistics study of Fontys Venlo. This week will take place from August 21st to August 24th. The goal of the week is to get to know your fellow students and teachers in a playful and fun way. 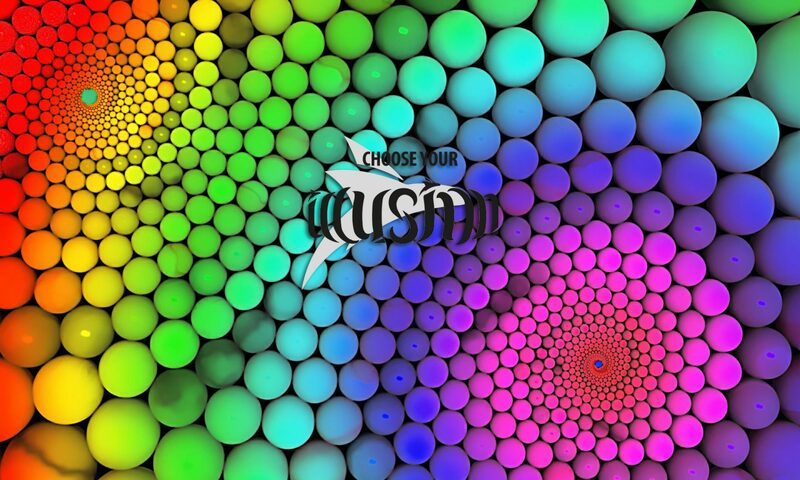 The theme of the week is “Choose Your Illusion” and the whole week will be centred around choices, illusion and magic! The introduction week is mandatory for all new logistics students. You can register here.